Beaulieu Estates is a local estate agent specialising solely in the Beaulieu Park development here in Chelmsford. The estate agency is relatively young and has been surviving solely on word of mouth recommendations, ensuring that their high level of customer service encourages new business. It was therefore great to work on a dedicated website for the company to help spread their reputation even further a field. We decided to go with a modern website design with a small focus on ‘material design’ to help ensure the site was as future proof as possible. 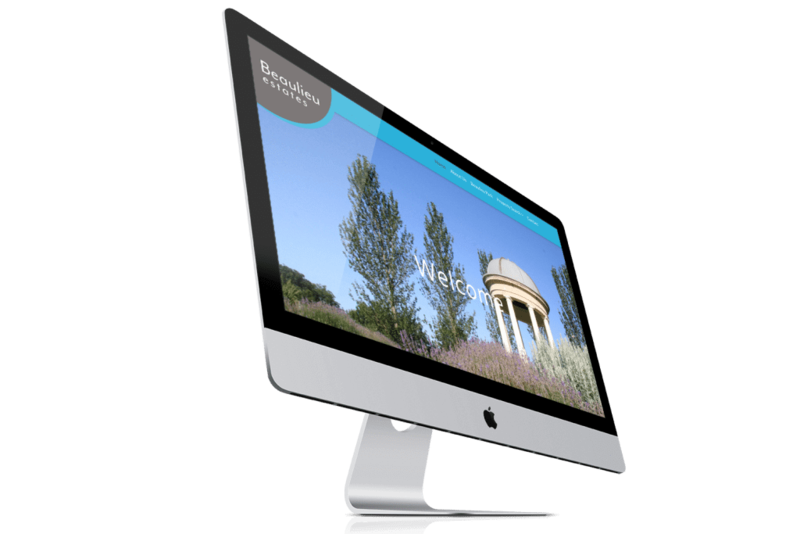 In order to help showcase their property portfolio, we also integrated our custom property feed software to beautifully showcase their vendors properties in the best light possible.